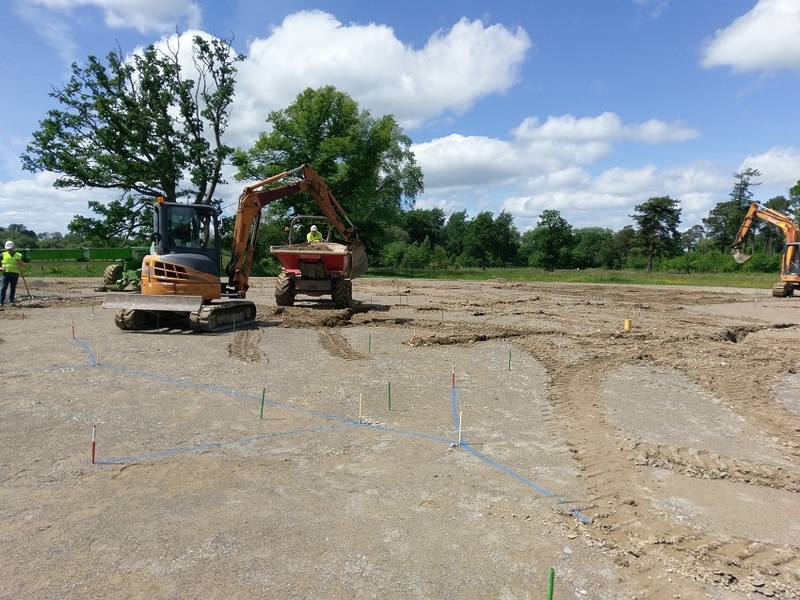 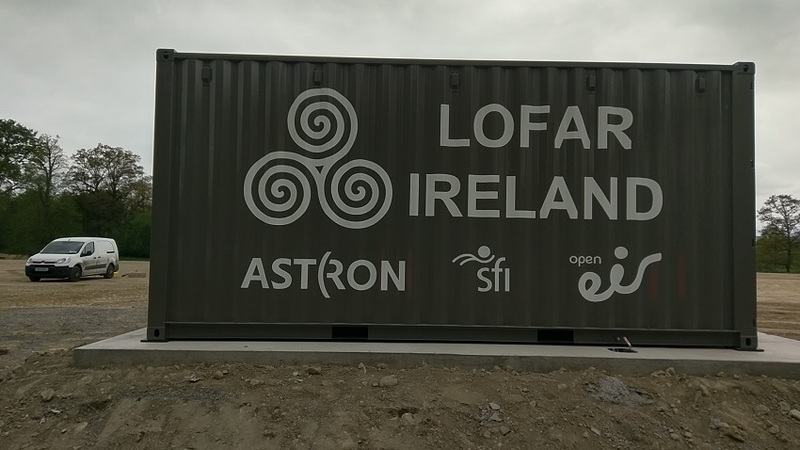 I-Lofar is the Irish element of a European wide network of radio telescopes. 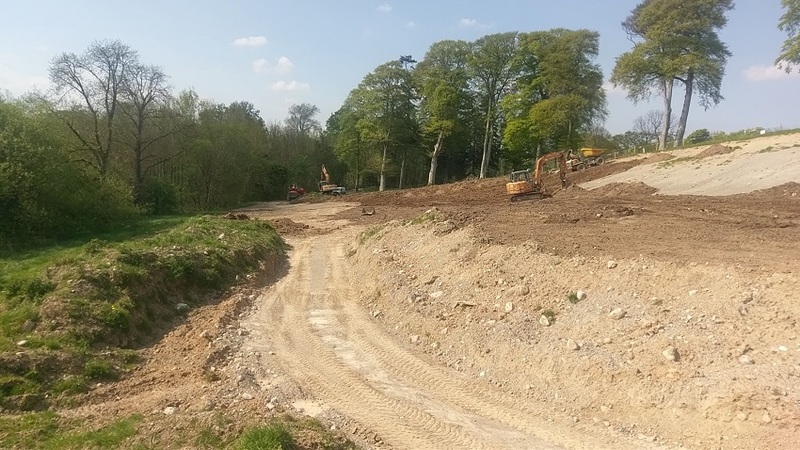 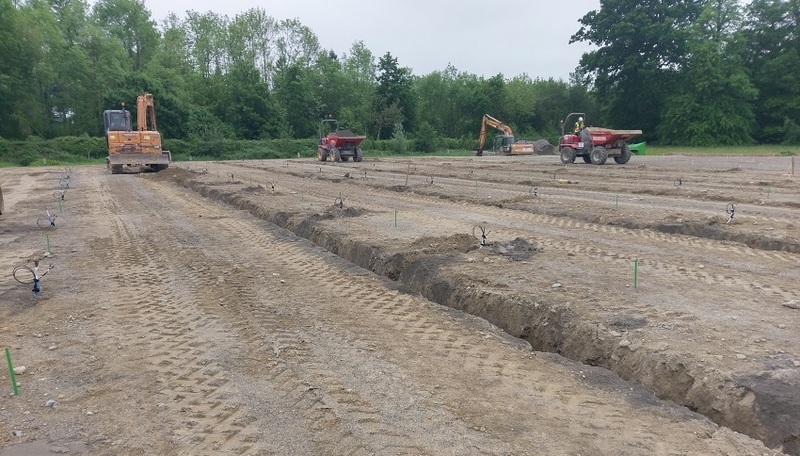 As part of our contract we carried out the civil works including earth moving 10,000m3 of material to create the base for the radio antennas. 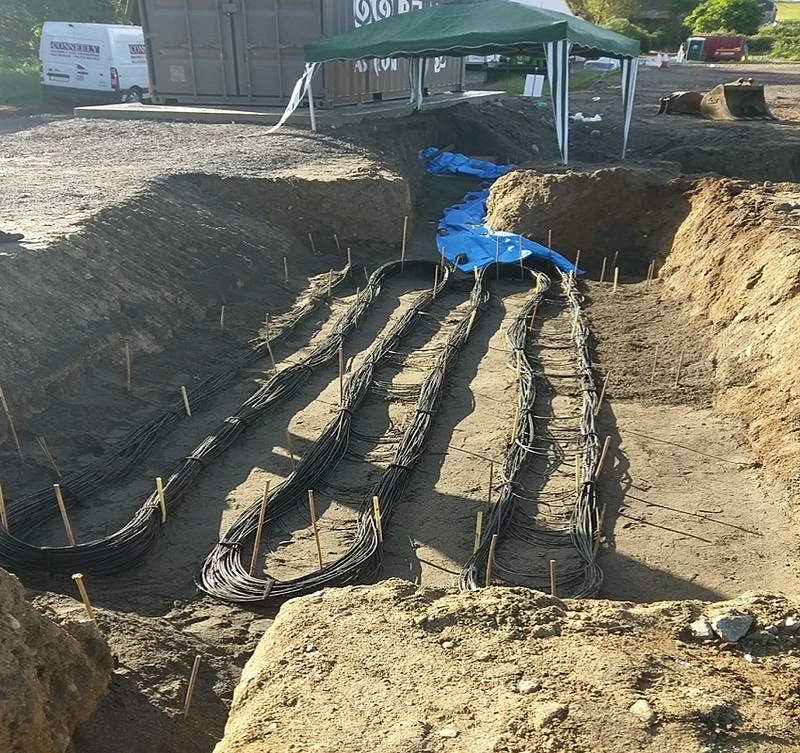 We carried out the installation of new mains ESB cables, including provision of a new ESB substation on site. 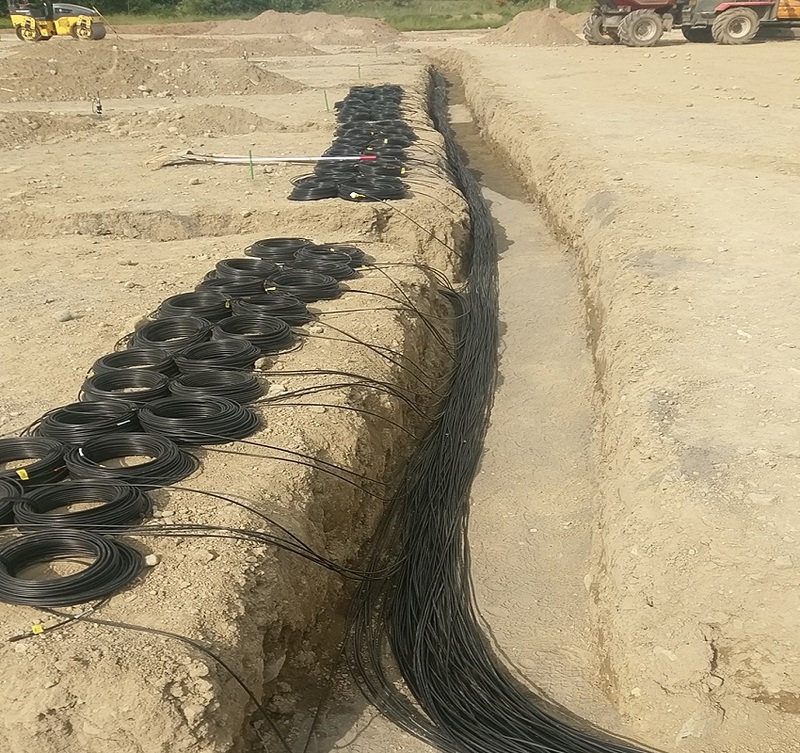 We carried out installation of ducting and chambers to enable provision of a 1TB high speed internet connection. 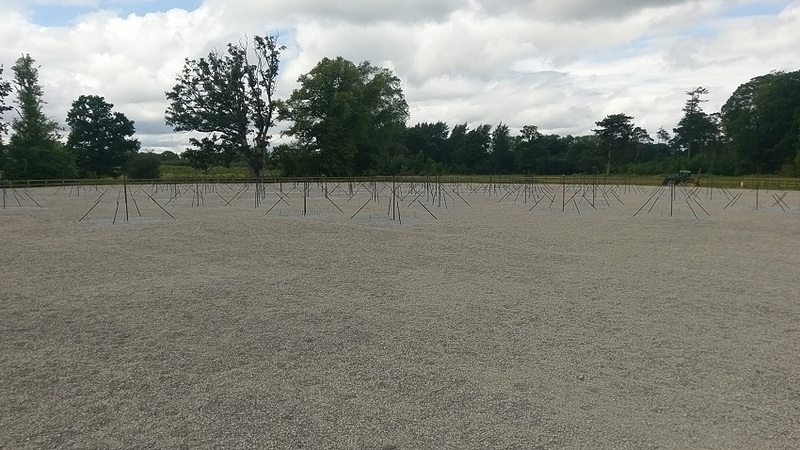 We installed concrete foundations for the new telemetry equipment. 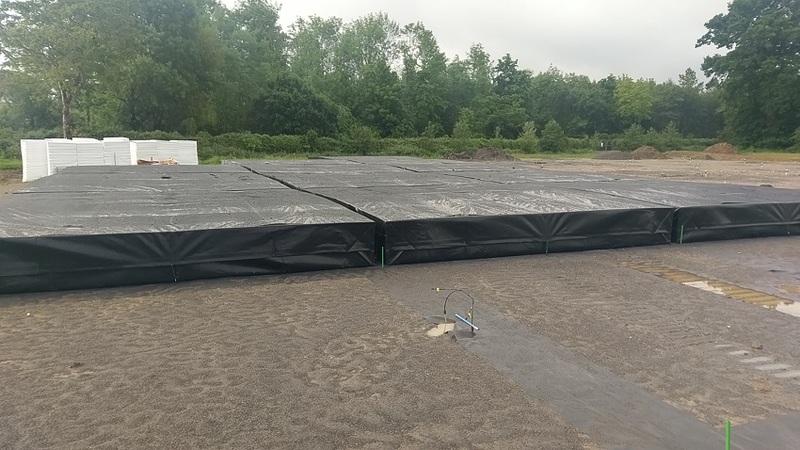 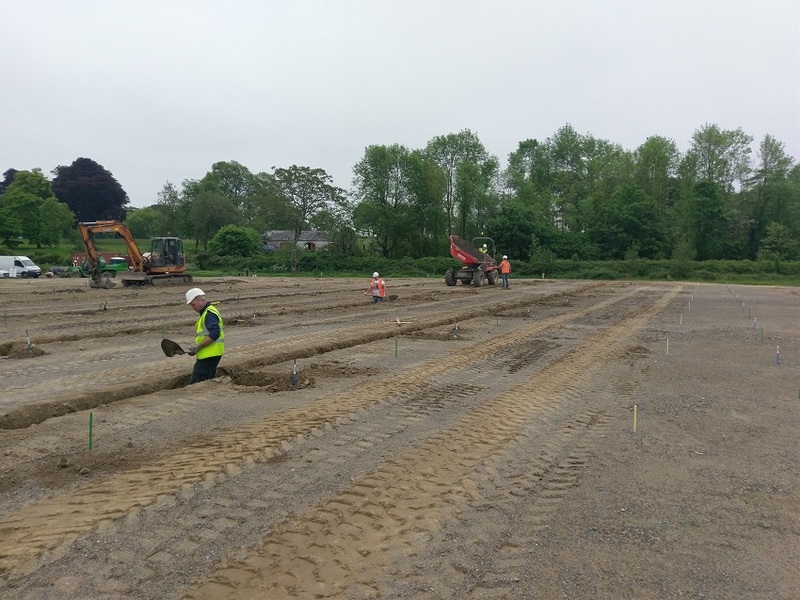 We carried out all the grading of the surfaces to +/- 3cm RMS and liaised with the Dutch contractors Astrotec to convert co ordinates from ETRS to ITM format for the accurate setting out of the station. 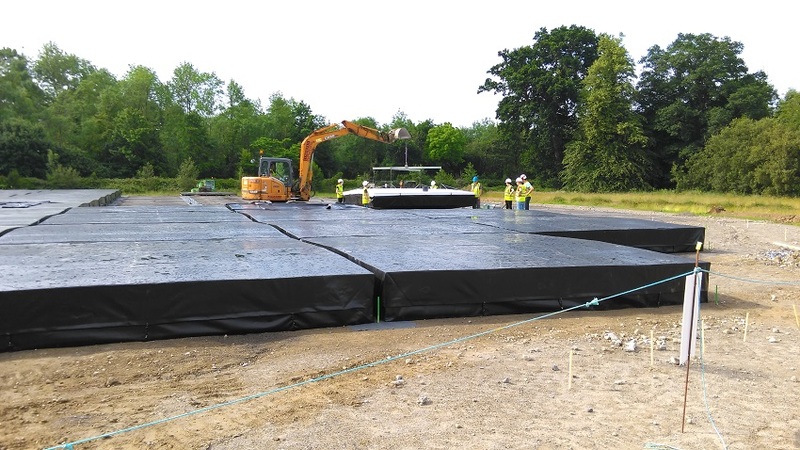 We facilitated the stakeholders in allowing access to the site for training and research purposes and expanded our role as PSCS to cater for additional safety briefings and liaised with various agencies to ensure safe operation of the site at all times. 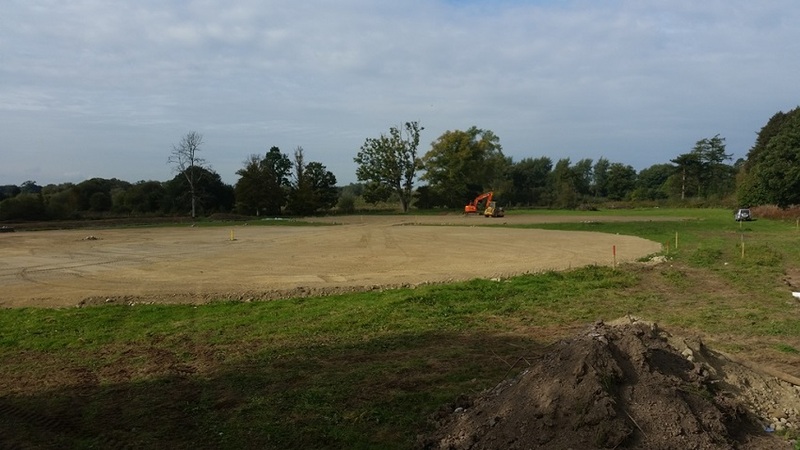 We provided machinery and trained operatives for the installation of the radio antennas. 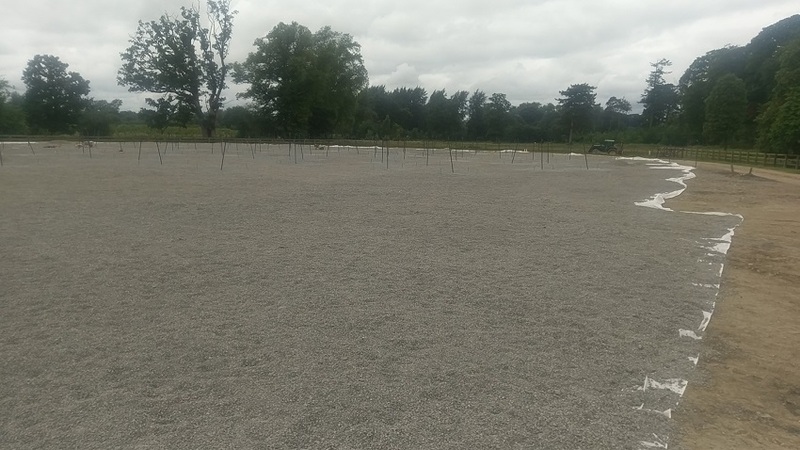 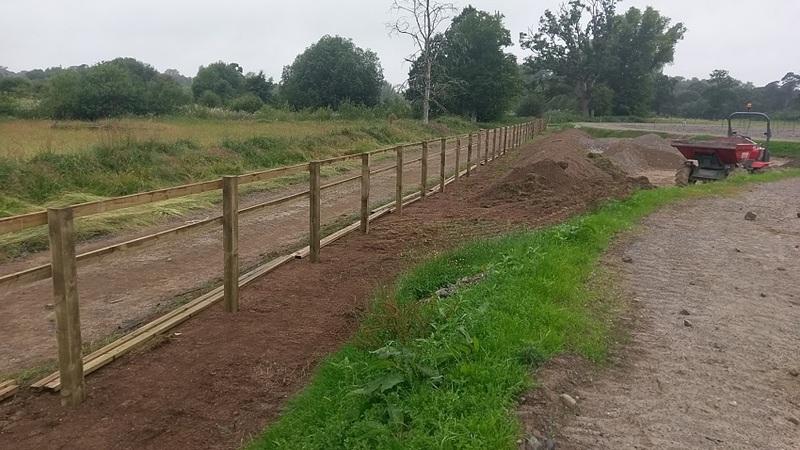 We provided new site boundary fencing, we landscaped some 8,000m2 and topsoiled a further 12,000m2.